This store is currently closed for remodeling. 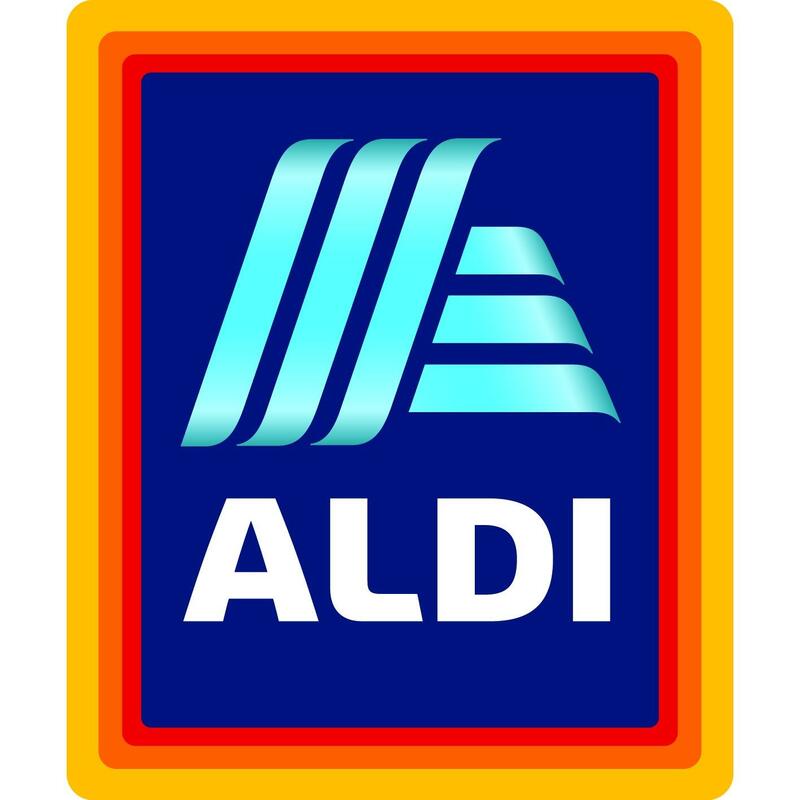 Please visit a nearby ALDI store while we work to improve your shopping experience. The Moline location will be reopening on 5/30/2019.